When we visited New York City, we learned that the man, Gustav Eiffel, who designed the Statue of Liberty also designed the Eiffel Tower. In fact, if you stand inside the Statue of Liberty and look at the structure of the statue you will see that it looks very much like the Eiffel Tower…a steel cage-like structure. Isn’t architecture interesting? What does this have to do with Christmas, you ask? My youngest daughter is fascinated by architecture and I am always looking for interesting ways to incorporate her passion into our activities. 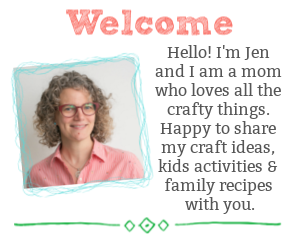 I love it when a craft combines many areas of learning. 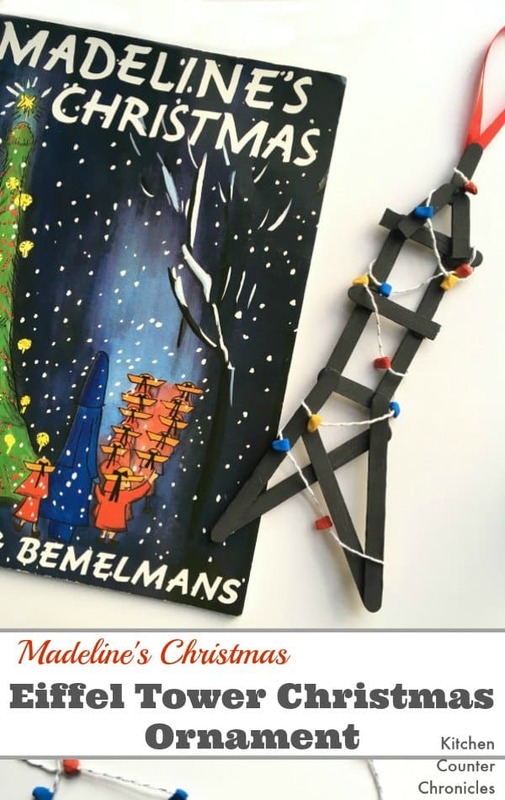 Every holiday season we read and re-read Madeline’s Christmas, by Ludwig Bemelmans, this year I thought it would be fun to create an ornament inspired by the book. 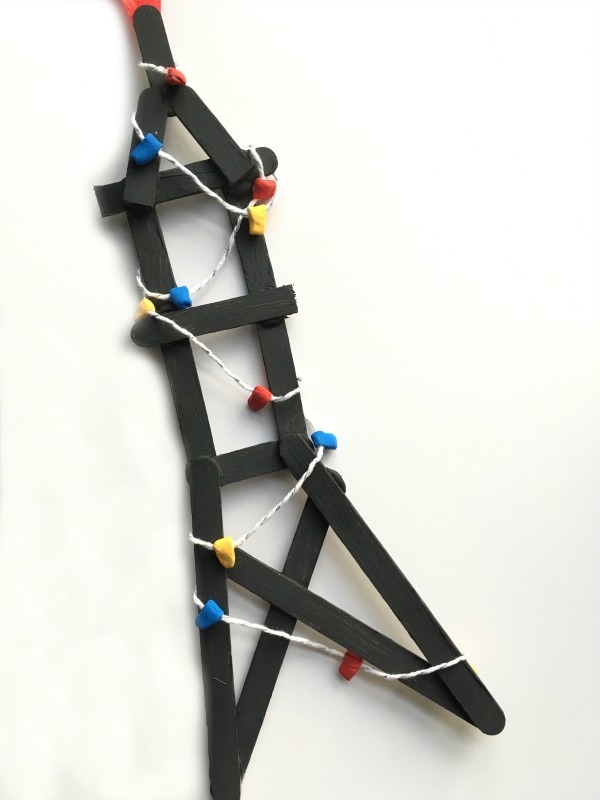 Why not build our own Eiffel Tower…decorated for Christmas. 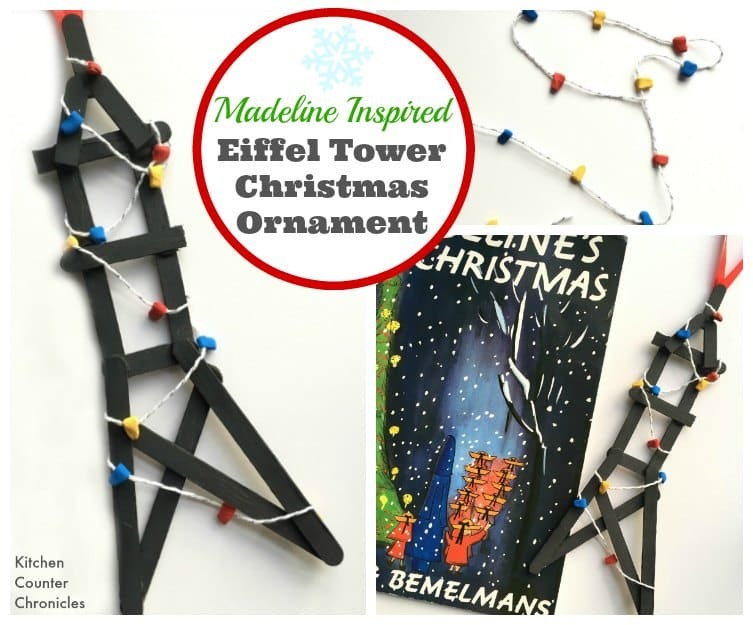 After all the precocious Madeline lives in Paris and the Eiffel tower is lit with holiday lights in the book. 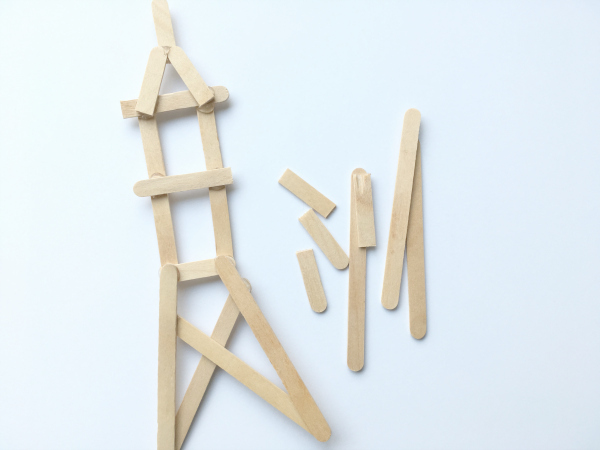 The structural learning comes in designing and building the tower out of craft sticks…much like the steel structure of the Statue of Liberty and the Eiffel Tower. The ornament will incorporate our love of Madeline, my daughter’s love of architecture and it will remind us of our awesome trip to NYC. 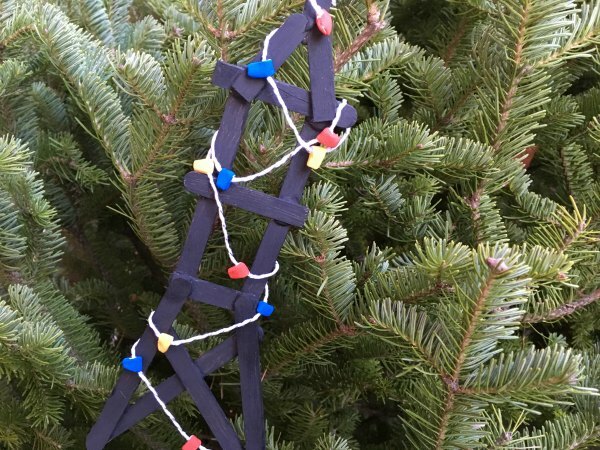 A perfectly fun STEM Christmas craft for kids. 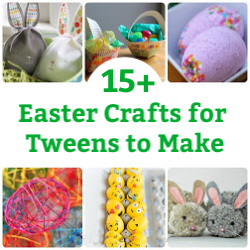 Begin by cutting the craft sticks into various sized pieces. 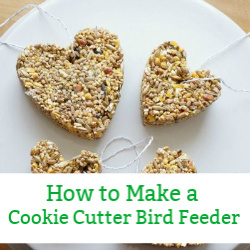 Use the utility knife to cut a few sticks into thirds and a few in half. Next, let the kids design and build their own Eiffel Towers. We decided to keep our tower 2D, but it could be extra challenging to build a 3D tower. Have the kids lay out the pieces any way they like. Next, use the glue gun to glue the tower pieces together. Once the glue has dried, paint it black and set it aside to dry. 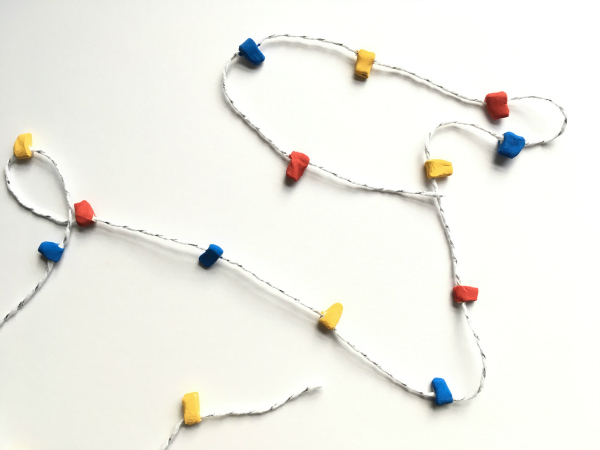 To make the chain of Christmas lights roll a long snake with about a golf ball size ball of clay. Use your fingers to flatten the snake. 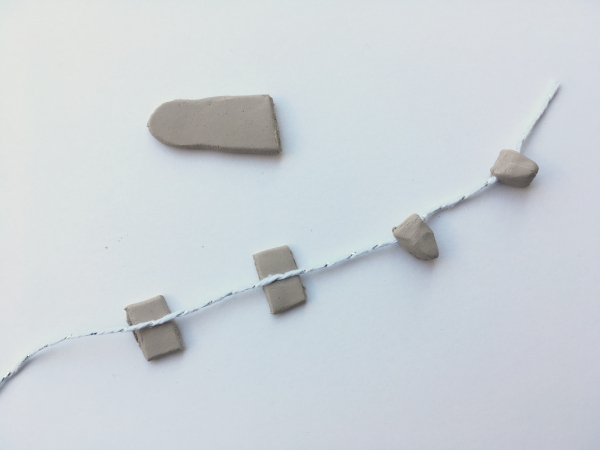 Use the utility knife to make small slices of clay…these will be your lights. Cut the clay as thick or thin as you like, depending on how big you would like the lights to be. Lay down a piece of string…long enough to string on the Eiffel tower. 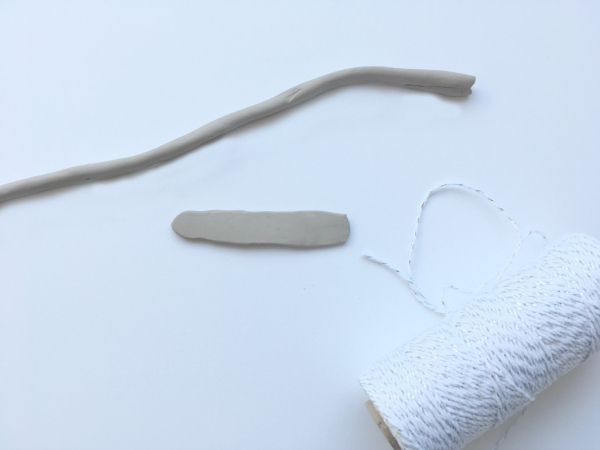 Press the string into the middle of a piece of clay. Fold the clay over the string and press it together. Shape the clay into a little light shape. If the clay cracks, wet your fingertip and rub the water into the crack…the little bit of water will be enough to repair the crack. Kids love working with clay…let them have fun making the lights. 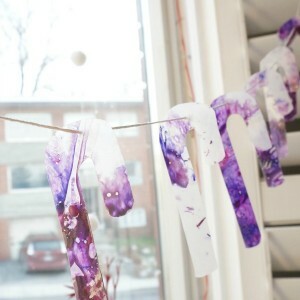 Set the chain of lights onto a piece of paper towel and let the lights dry. We placed ours on top of our radiator. Once the lights are dry, paint the lights. We used red, blue and yellow to honour Madeline’s red hair, yellow hat and blue jacket. To wrap the Christmas lights, place a dot of glue on the top of the tower and stick the string of lights into the glue. You can also stick a long loop of ribbon into the glue…that will be the loop you will use to hang the ornament on the tree. Then wrap the lights around the tower. Use a dot of glue here and there to secure the Christmas lights. When you reach the end, secure the lights with a final dot of glue. I love how the girls’ Eiffel Tower turned out. The lights look awesome. We even made an extra string of lights that my daughter is either going to hang in her locker at school or to decorate her doll house. This ornament will be a lovely reminder of Madeline, Paris and our trip to New York. 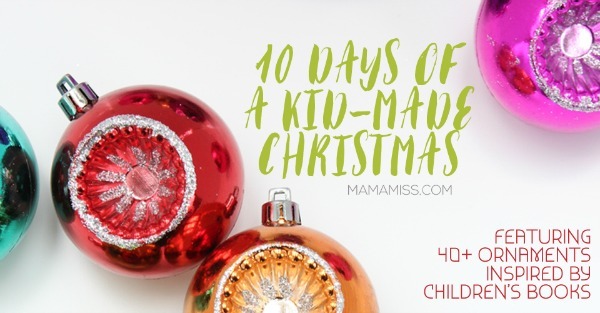 Today’s post is part of the fabulous 10 Days of Kid Made Book Inspired Christmas Ornaments being hosted by Mama Miss. 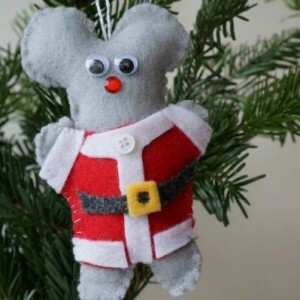 Be sure to take a check out the other lovely and simple kid made Christmas ornaments being shared today.